The are business incubators here and there, but modern globalized economy needs also a global all-inclusive innovation accelerator. 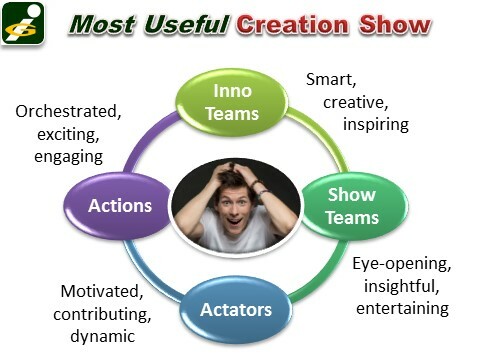 Invention contests are about mastering the letter "A" of innovation. 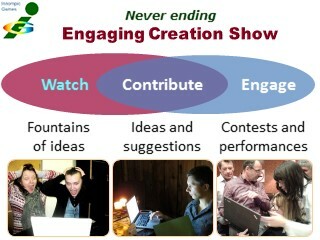 Being THE MOST USEFUL SHOW, Innompic Games is not a talk show, it is a creation show! Creation is our divine mission, talk is a byproduct ‒ to be talked about, you must create something truly remarkable first. 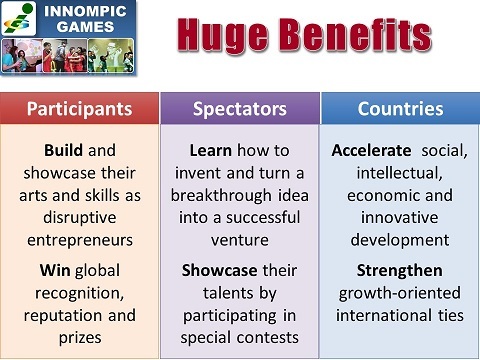 Innompic Games help spectators become “intellectual athletes” by learning from others and participating in various web-based contests. Innovation is about love: love what you do and love your consumers. Olympic Games are beyond politics. Innompic Games are not just beyond politics, Innompis are above politics. Innovation is about Love, and Love is above everything. 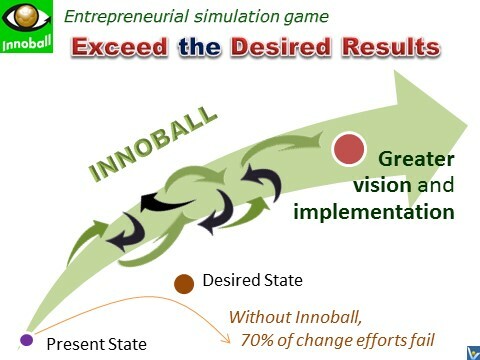 Give innovative entrepreneurs a venture capital fund, and you'll feed few of them for a short while.